Reebok, the sportswear brand owned by Adidas, is creating an in-store boxing experience ahead of the UFC Fight Night this weekend. The "Reebok knockout" at Sports Direct in London's Oxford Street will give customers a chance to test their skills on a punch bag. Reebok will create a gif animation of their efforts and encourage guests to share it on social media. There will be a line-up of DJs, as well as an MC who will commentate on the day’s events. Visitors will also be able to enter a competition to win one of five VIP packages to the UFC Fight Night at the O2. The event takes place on 15 March. Brand experience agency MKTG worked on the event concept, production, as well as brokering partnerships with influencers and gyms. 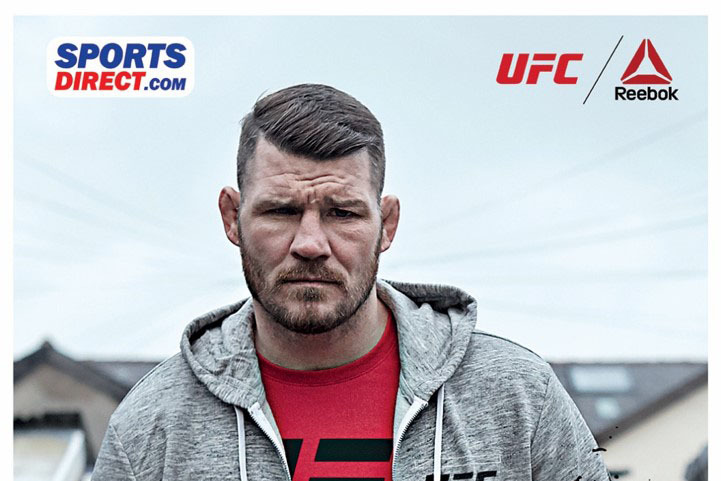 Joanna Hodgetts, brand activation manager at Reebok, said: "As UFC Fight Night makes its hugely anticipated return to London’s O2 this weekend, we wanted to amplify our partnership with an engaging experience at Sports Direct that gives fans the chance to win a VIP package and grab their official UFC gear at the same time."